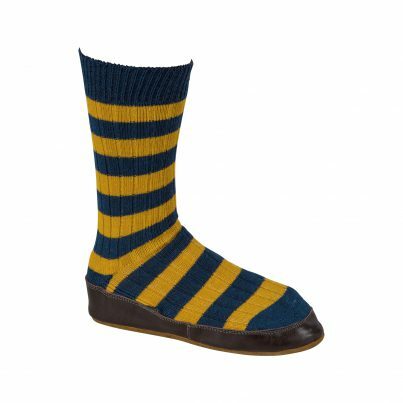 Pull on a pair, grab the paper and sink into your favourite chair and relax. 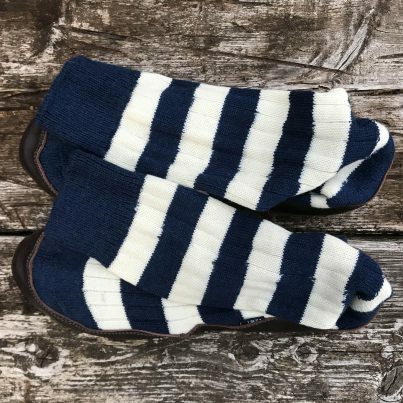 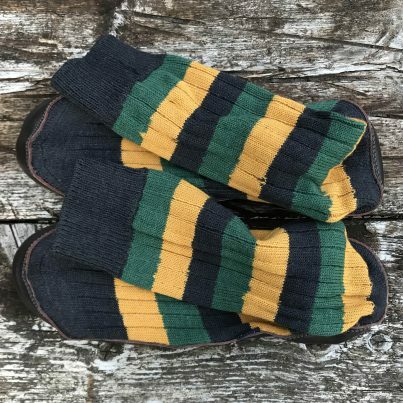 We have combined our Heritage Merino wool socks with a non-allergenic eco-leather and suede moccasin to produce a supremely comfortable, toasty slipper sock that is perfect for relaxing in around the house. 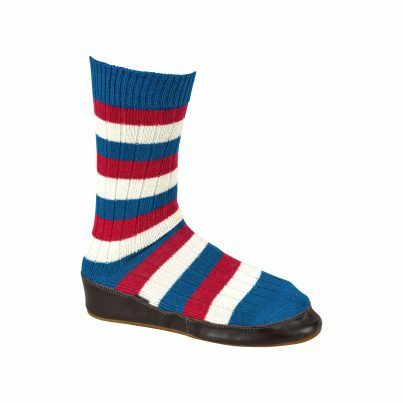 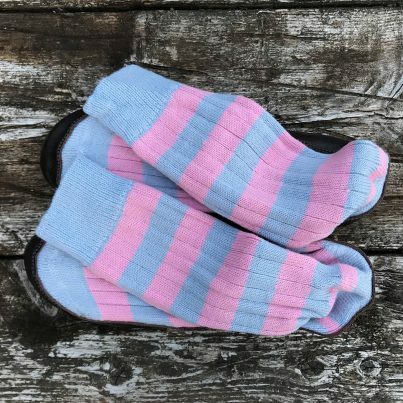 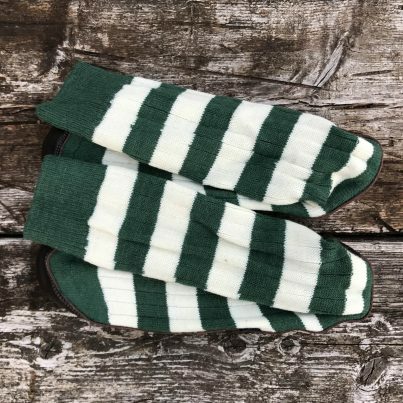 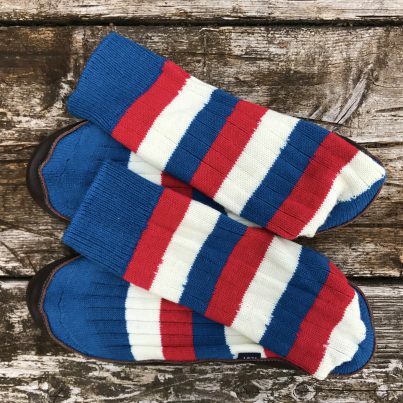 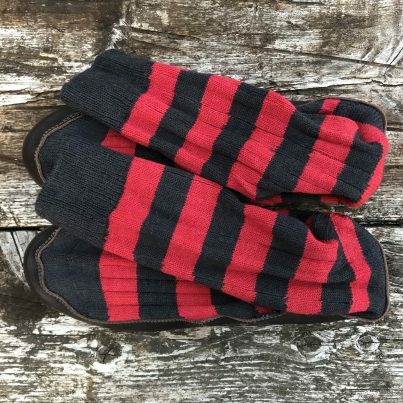 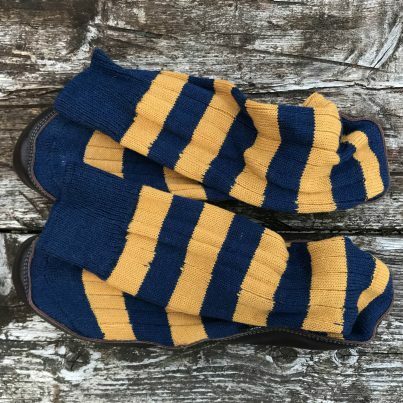 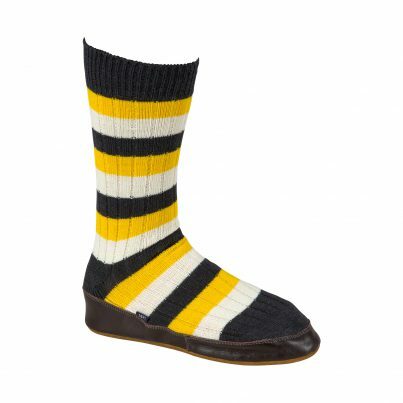 Available in all 13 club colours, these slipper socks make a perfect gift for the man who has everything.